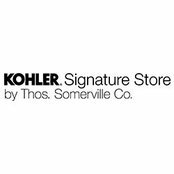 KOHLER and Thos. Somerville Co. are combining strengths to bring Baltimore a unique one-stop shopping experience for all things bath and kitchen. 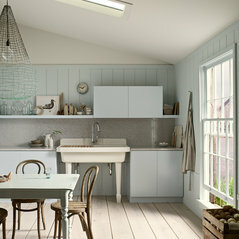 The store offers product lines from Kohler, Kallista, Robern, Kohler Surfaces as well as cabinetry from Yorktowne and DesignCraft. 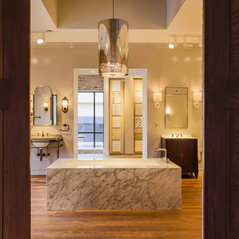 Services include personalized and customized product selection from a wide range of faucets, sinks, vanities, toilets, showers, bathtubs, cabinetry and countertops all on display within the showroom. Cabinet design with computer-aided drawing services also available. We also delivery product directly to your doorstep.